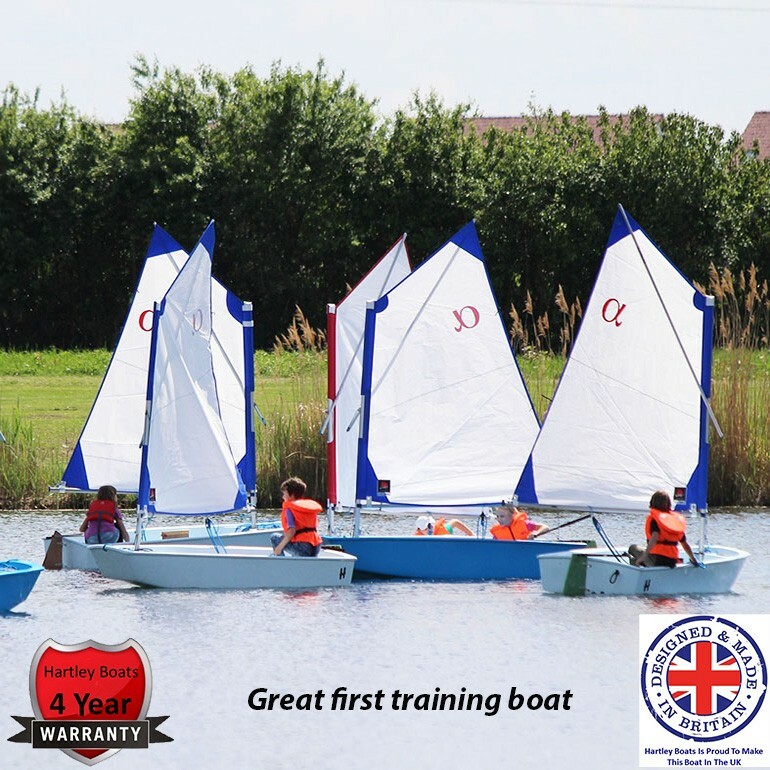 We love sailing, our Alpha trainer is an entry-level boat specially designed to introduce the wonders of sailing to the younger generation. 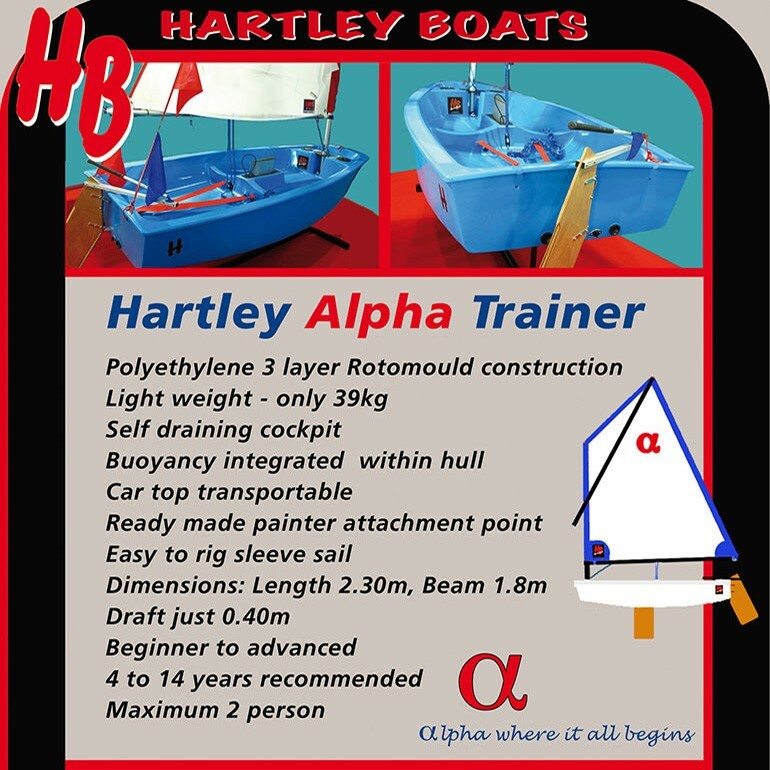 Designed with simplicity and safety in mind this stable robust little craft will encourage and foster young sailors in the early stages of discovery and the adventures of learning to sail. 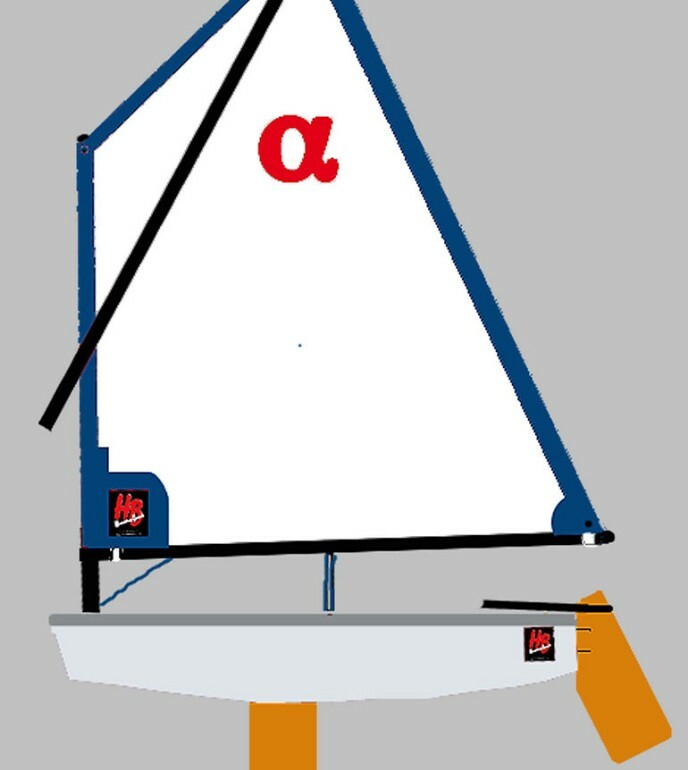 Ultra simple in its design and rig it is very easy to rig, launch and to sail. 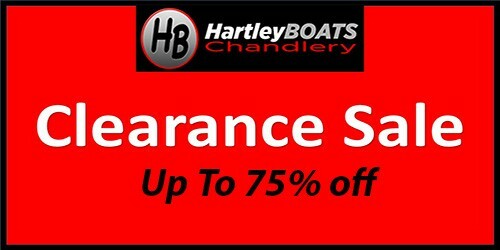 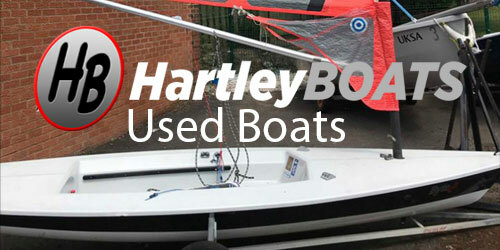 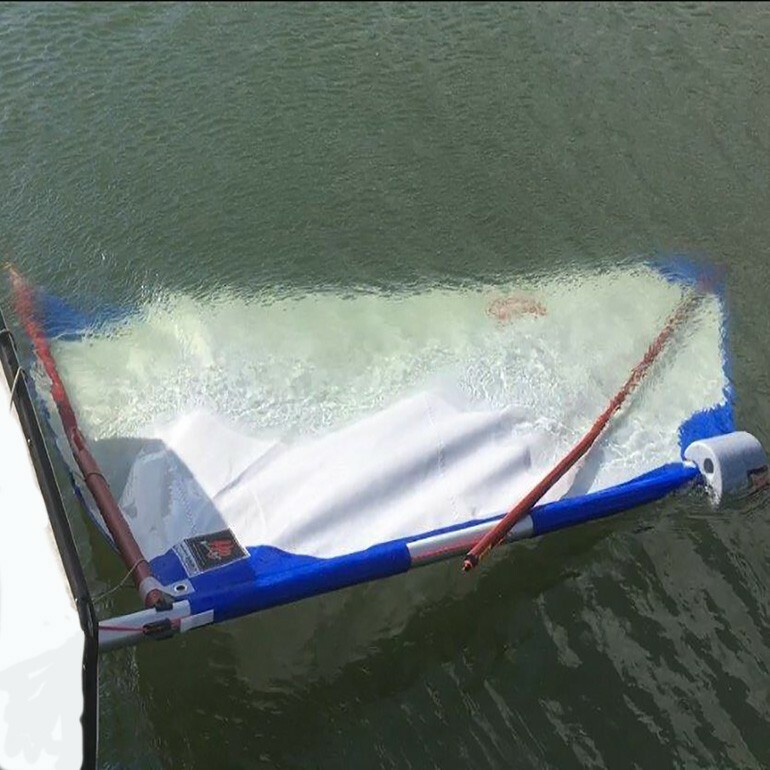 Masthead flotation can be added as an optional extra to give 100% confidence even with the unlikely event of a capsize. 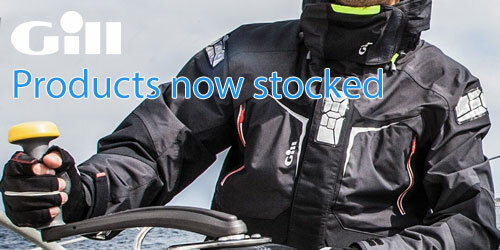 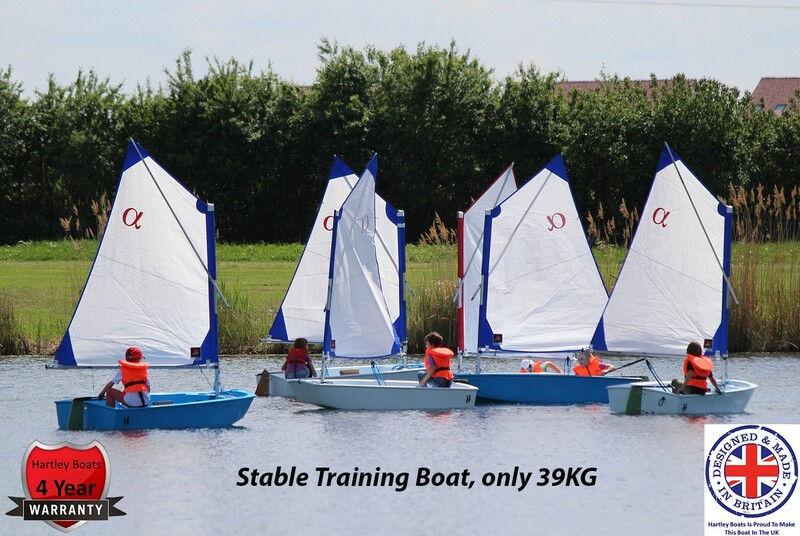 Built of Polyethylene and rotor-moulded in one piece it is extremely tough and practically maintenance free, needing only minimal care to withstand the rigours, bumps and scrapes that are often part of the novice's learning curve. 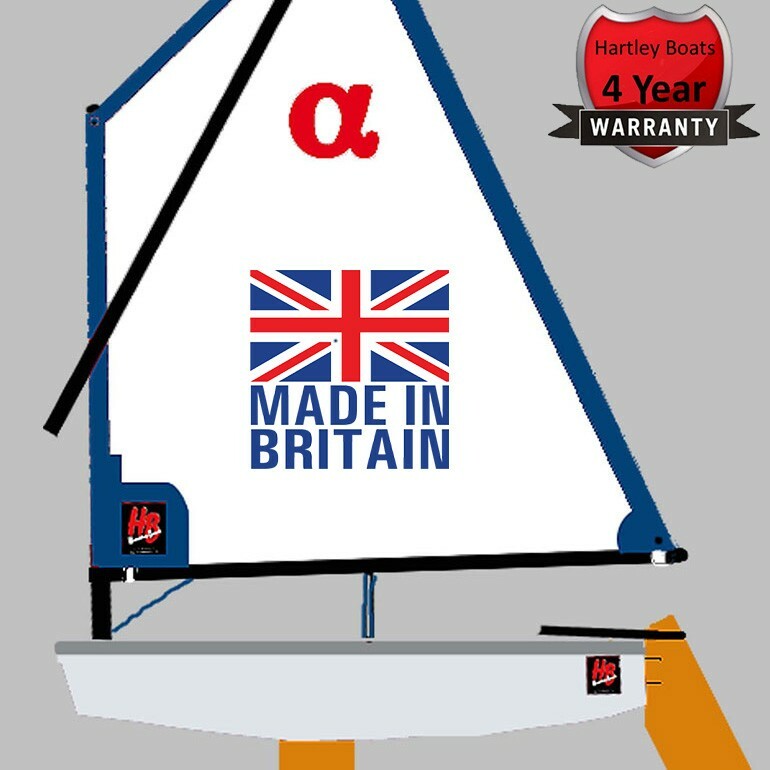 Based on the design of one of the worlds most successful dinghies the Alpha provides an affordable starting platform for young people and parents who may not yet be ready to take on the full commitment to sailing in a pathway class and also for others who just wish to get started or to enjoy casual fun messing about in boats.